[3:10] Jo Shares her memorable math moments. [24:04] Jo’s shares how she got on her mathematical journey. [29:16] Why we should be teaching through task. [40:01] Jon wants to go back in time and say sorry to his students. [41:27] How can we teach through task AND cover curriculum/standards? [53:40] Kyle and Jon’s big takeaways. 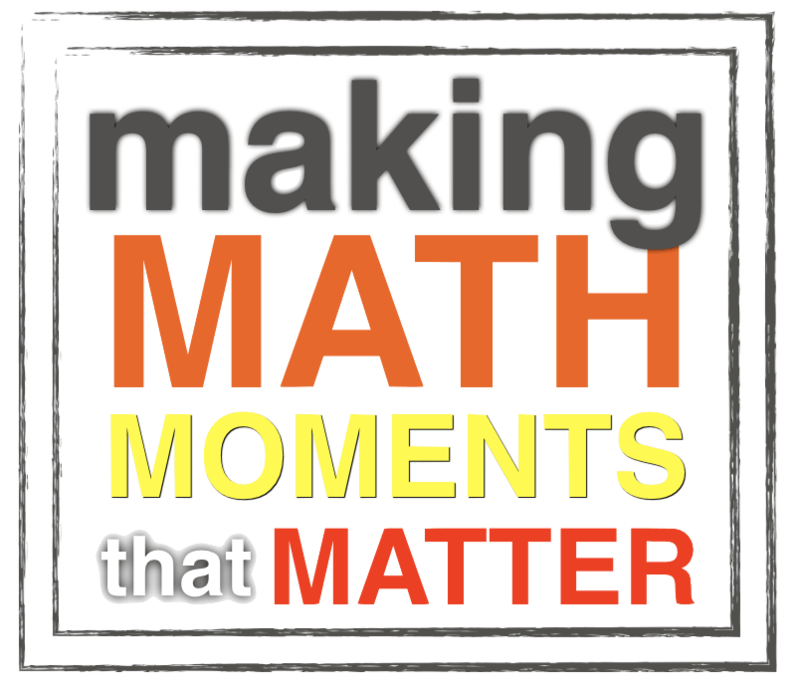 Our conversation begins with Jo sharing some of her memorable moments from math class followed by a rich discussion about the importance of thinking deeply to communicate mathematical understanding, ideas for differentiation in the math classroom, teaching through task, and much more! How math is visual and by teaching with visual resources we can strengthen our students understanding. Why math class needs to be social and collaborative instead of isolated. How to differentiate your math lessons with intentionality. Why we need more than just memorization of math facts and procedures. How to meet your standards while teaching through tasks.